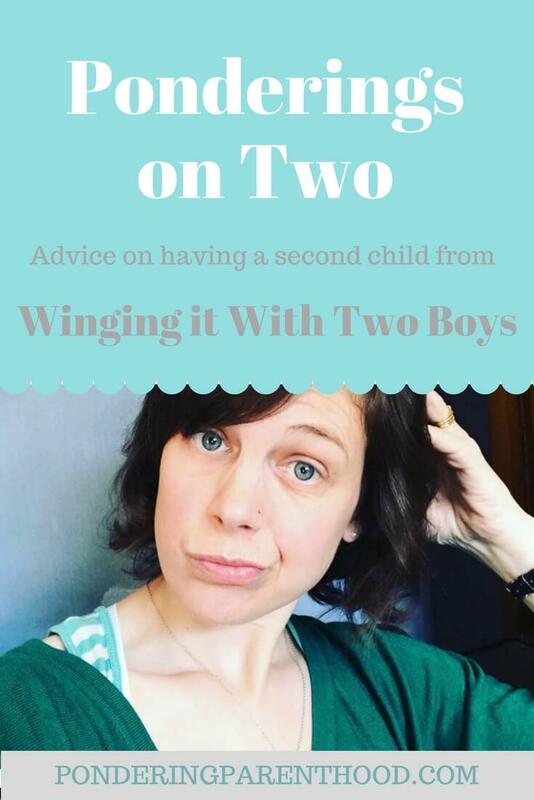 Welcome to my new guest post series, Ponderings on Two, where I ask a different blogger and parent of more than one child, to share their experience of having a second child. 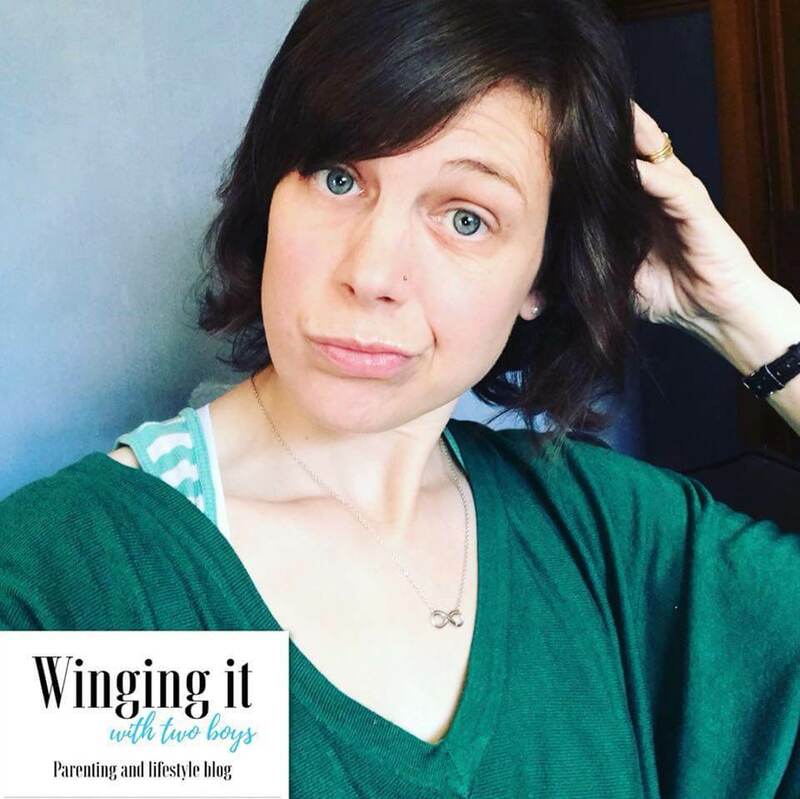 This week, we hear from Hayley from Winging it With Two Boys. Hi! My name is Hayley and I am 38, married to Alan who is 37, and we have two boys together, Charlie who is aged four and Rhys who is three. I am a stay at home mum, I am Chair of the PTA and also a school governor. I started my blog (Winging it With Two Boys) last year, and I’ve just started to learn how to use a sewing machine! Our eldest was born on 13th September 2013, and our youngest was born on 13th October 2014, and there is exactly a 13 month age gap between them. I would say they are like most kids, one minute they are best friends and the next they arguing over the same toy. Dealing with arguments/peace keeping. I constantly feel like a negotiator between the two of them, especially over who is having the next turn with whatever the favourite toy is of the moment. My eldest will always have a best friend. Between the moments of chaos, they will always tell me that they are friends and that they love each other. Without a doubt a baby bouncer, I could have my youngest in the bouncer being bounced with my foot, whilst I sat and did an activity with my eldest – it really did help with the multitasking. Buy ear plugs! Once they can both talk to each other, that’s when the never ending arguments start over the smallest of things! Thank you, Hayley! You can find Hayley over on Instagram and Facebook. "The first six weeks parenting two under two"